“Simple” and global parameters (PaO2, SaO2, SvO2, lactate) are imprecise surrogates for hypoxia in ARDS patients. 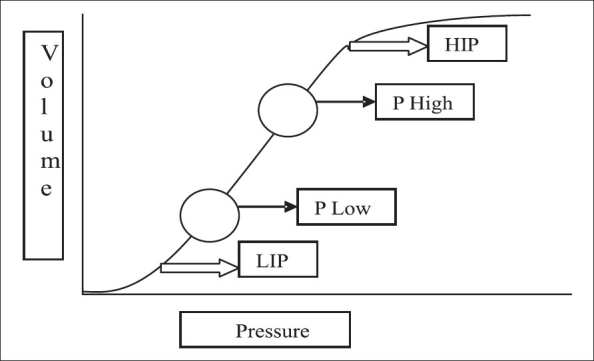 However an individualized, organ-specific approach for monitoring of hypoxemia is currently not available. Therefore a target for conservative arterial oxygenation is recommended (PaO2 = 65–75 mmHg, SaO2 = 90–95 %), which should be bundled in a general “organ failure prevention” strategy. Bein, Thomas et al. 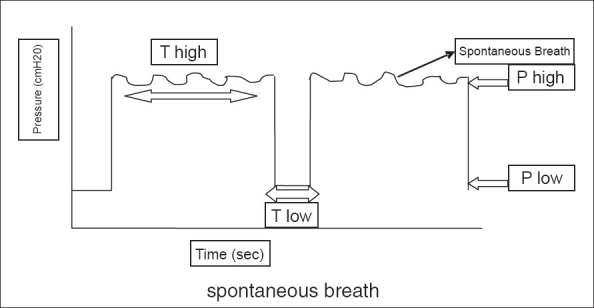 “The Standard Of Care Of Patients With ARDS: Ventilatory Settings And Rescue Therapies For Refractory Hypoxemia”. Intensive Care Med 42.5 (2016): 699-711. Web. 14 May 2016. DahLIA stands for the Dexmedetomidine to Lessen ICU Agitation study, which was a double-blind, placebo-controlled, RCT conducted at 15 ICUs in Australia and New Zealand from 2011 to 2013. The study aimed to determine how effective dexmedetomidine is in vented patients with delirium. Reade, Michael C. et al. “Effect Of Dexmedetomidine Added To Standard Care On Ventilator-Free Time In Patients With Agitated Delirium”. JAMA (2016): n. page. How does APRV work in ARDS? Below is a 14-minute youtube video by Allan Prost that explains the basics of APRV. And these are the suggested initial settings for HFOV and APRV in Marino’s textbook. YouTube,. 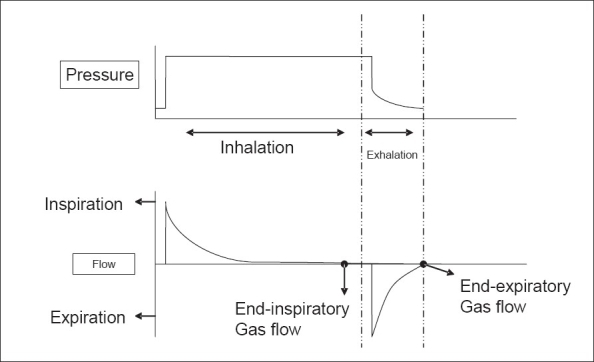 “Airway Pressure Release Mode Of Mechanical Ventilation.Avi”. N.p., 2016. Web. 19 Jan. 2016. Marino, 2014. The ICU Book.